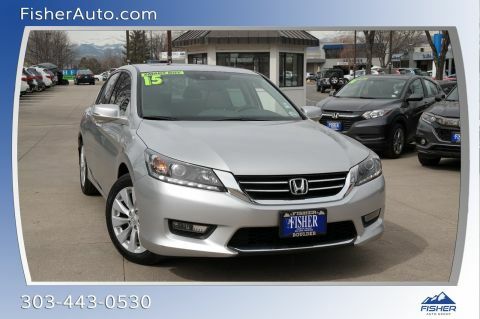 Excellent Condition, ONLY 35,065 Miles! 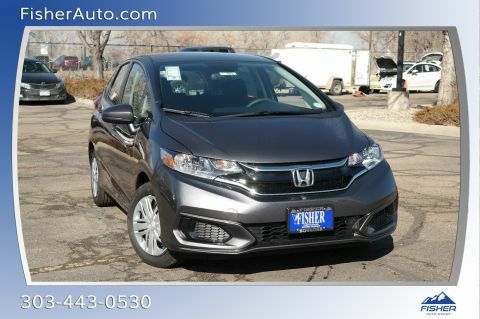 REDUCED FROM $16,900!, FUEL EFFICIENT 37 MPG Hwy/27 MPG City! LX trim, Lunar Silver Metallic exterior and Black interior. Alloy Wheels, Non-Smoker vehicle, Local Trade. READ MORE!
. MP3 Player, Aluminum Wheels, Remote Trunk Release, Keyless Entry, Child Safety Locks. 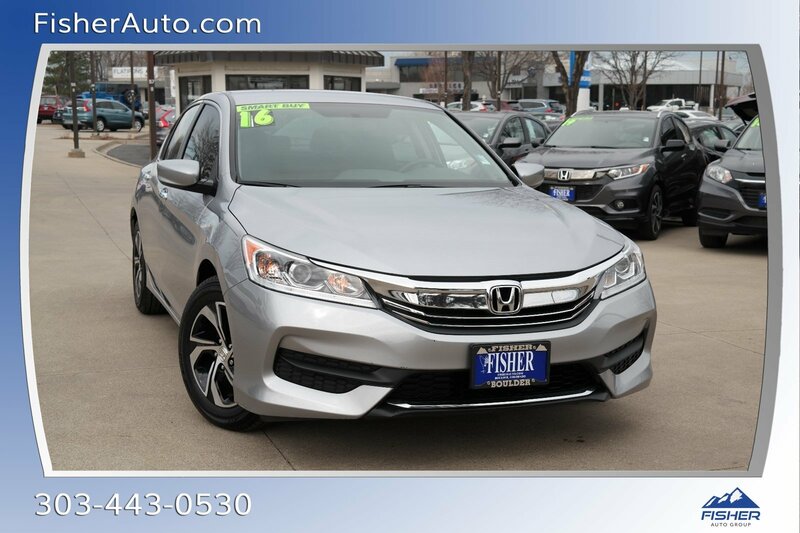 Honda LX with Lunar Silver Metallic exterior and Black interior features a 4 Cylinder Engine with 185 HP at 6400 RPM*. 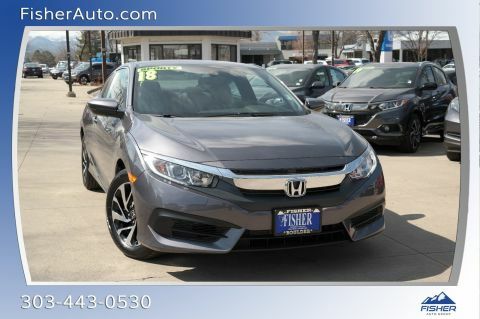 Edmunds.com's review says The Accord continues to impress with its responsive handling, composed ride, abundance of interior room, comprehensive feature set, fuel-efficient yet powerful engines and high crash test scores.. Great Gas Mileage: 37 MPG Hwy.